An industry veteran of 20 years and one of the Top 10 Hairstylists in KL. 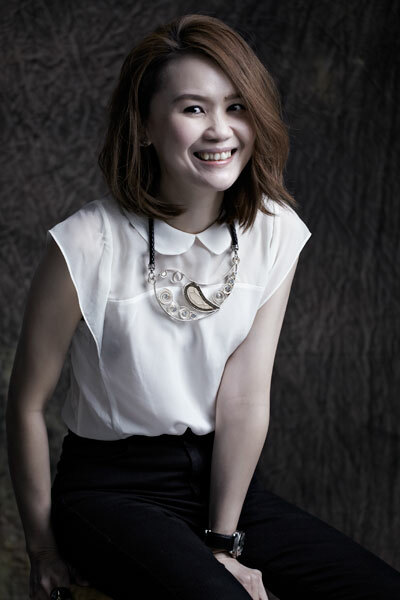 With more than 20 years of experience, Celine Yap is a highly regarded hairstylist at Centro W Salon. She often lends her creative talent to Centro’s avant-garde hair shows, both locally and internationally, and oversees participating creative teams, too. Her wide scope of work on models who have graced magazine covers and editorial spreads impresses everyone time and time again. Who can say no to a hairstyling session with this immensely talented woman? A finalist for L’Oréal Colour Trophy in 2010, Celine understands the importance of challenging herself and is always keen on learning the latest hair tricks and secrets to translate them into her work. Celine has won many awards, some of which are from previous BAZAAR Hair Awards—Best Wash & Blow-Dry in 2014 and Best Hair Perm in 2016. Having been at Centro for over a decade, her strength lies in perming and a giving a fabulous blowout. A maestro with the scissors, she’s also loved for her ability to customise the perfect look for your personality, and for creating beautiful curls that are full of attitude and free from frizz.